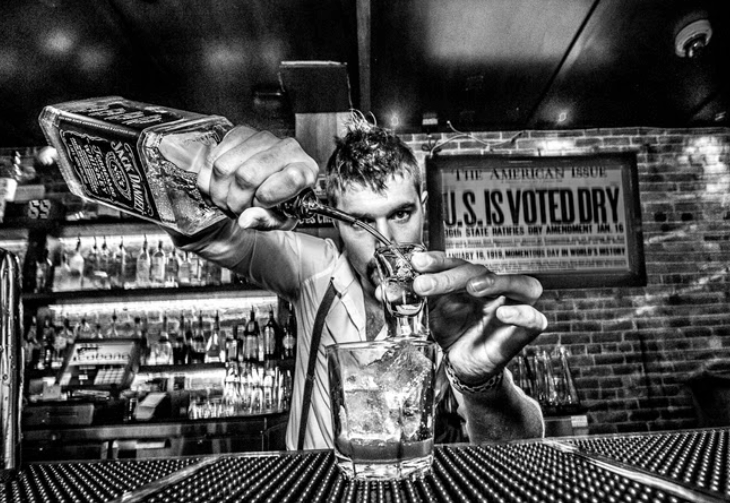 Reminiscent of old New York, Sidecar Kitchen + Bar is one of Vancouver’s top nightlife hot spots. Their signature cocktails and scrumptious dishes are second to none and guaranteed to wow your date. Arrive to wine & dine and let your evening play into a night of good company, eclectic music and candlelit ambiance.